commented on "10% Senior discount available on most products. 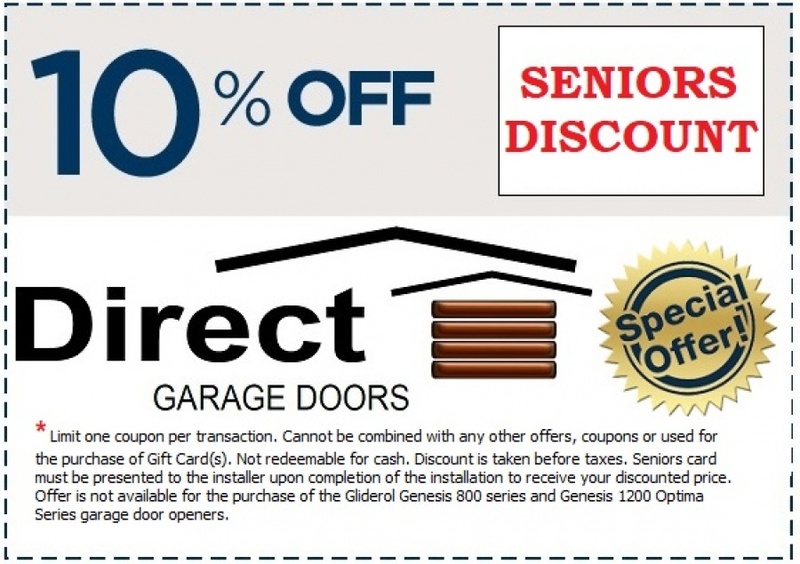 ..."
10% Senior discount available on most products. No need to print just mention this coupon to your installer upon completion of the installation to receive your discounted price.